Digi Sign Africa 2014 is the Ultimate Trade Fair for Branding and Exports, and will start on the 31st of August 2014. 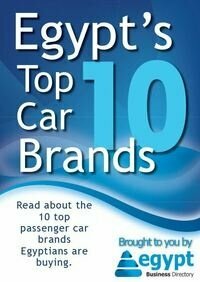 Egypt’s advertising and digital printing market witnessed an exceptional growth in the recent years, and the market is in continuous need for imported technologies and services. To meet such enormous needs, comes DIGI SIGN AFRICA 2014“The 8th International Advertising and Digital Printing Technologies, Materials and Services Trade Fair”not only to cater for the Egyptian market, but also to present an impotant trading platform for such booming markets all over the Middle East and North Africa (MENA REGION). 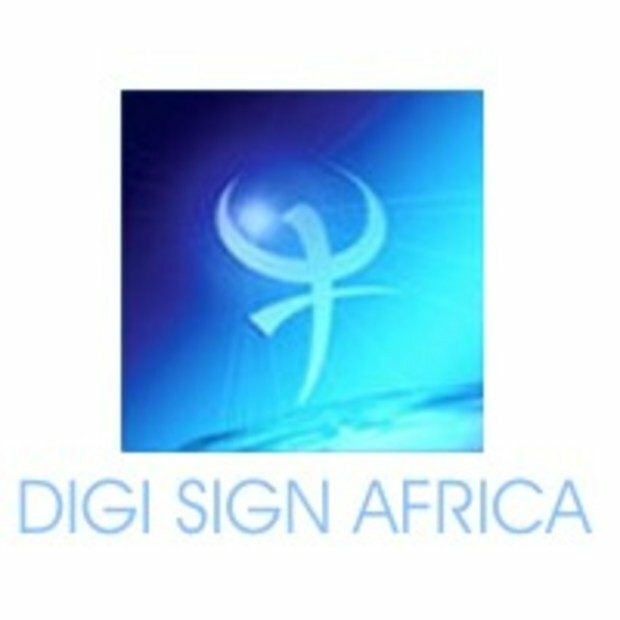 DIGI SIGN AFRICA 2014 is not just an exhibition, it is a forum to encourage and develop the advertising and digital printing technologies sector in Egypt and the MENA region, where exhibitors are expected to sign mega contracts out of stable marketplace opportunities. DIGI SIGN AFRICA 2014 represents a unique opportunity to promote the newest advertising and digital printing technologies and services, where participation is only accessible to companies with history, tradition and worldwide fame. DIGI SIGN AFRICA 2014 is a trade fair that focuses on bringing together the world’s top advertising and digital printing machinery and technology producers and exporters, to meet with 12,000 professional trade visitors, buyers and decision makers from the entire MENA region. Both parties are seeking to conduct new business deals and sign contracts in a major step to serve the region. DIGI SIGN AFRICA 2012 presents products and services, technologies and innovations, trends and tendencies for trade markets. It is an international meeting-place for all advertising and digital printing related industry areas.